Logins this hour: 11434 ? OnCall's newest feature keeps you from accidentally typing over an existing assignment. It also keeps you from selecting another person's name in the Infobox window if the slot you have selected isn't empty. The new feature only applies to all shifts in the schedule. For residency schedules, it applies only to the shift schedule page. Admins may override the feature when needed by copying/pasting a name over an assignment. Or in calendar format, clicking on the abbreviations listed at the bottom of each calendar day. The "Fill empty slots only" feature won't stop patterns, templates and day-after "on" rules from placing people into shifts that are populated after you put someone into a slot. 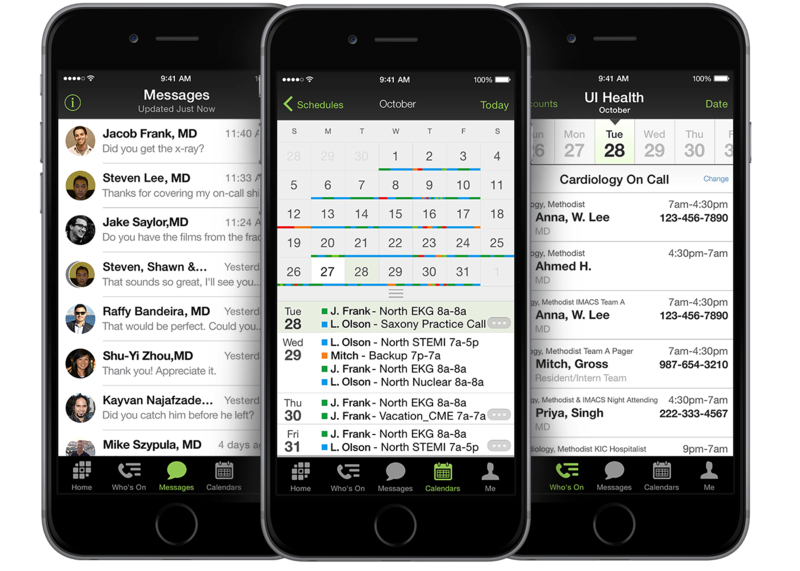 To enable the new feature, make sure your copy of OnCall is updated to a build date of 3/22/17 or later. (To update, go to Help / Update OnCall in menu bar along the top). Next, go to File / Preferences / Shift Schedules. Check the box, "Fill empty shifts only; clear a slot to replace a person." Click OK to save changes and close the Preference window.